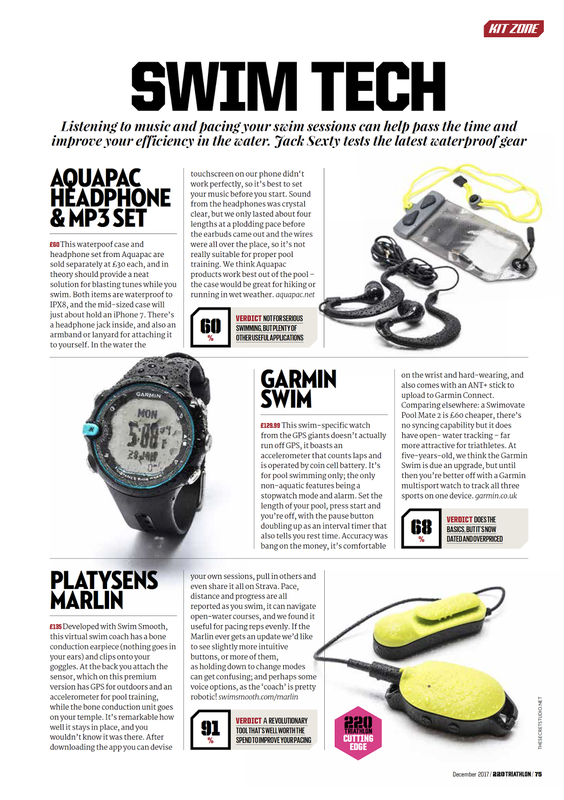 Five Christmas Present Ideas From Swim Smooth ~ Feel For The Water! Advice & Tips to Improve Your Swimming. Have you finished your Christmas shopping yet? 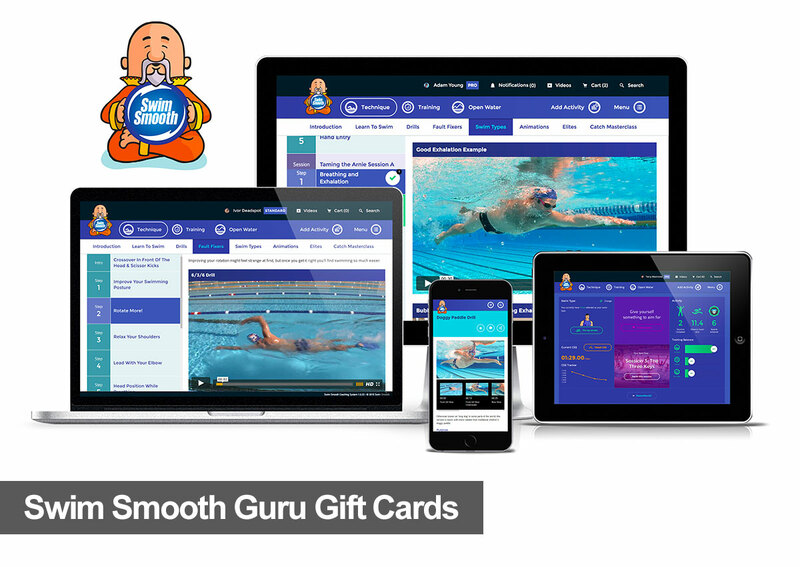 It's only 17 sleeps until Christmas Day so here's Swim Smooth's top five present ideas to thrill a special person in your life! 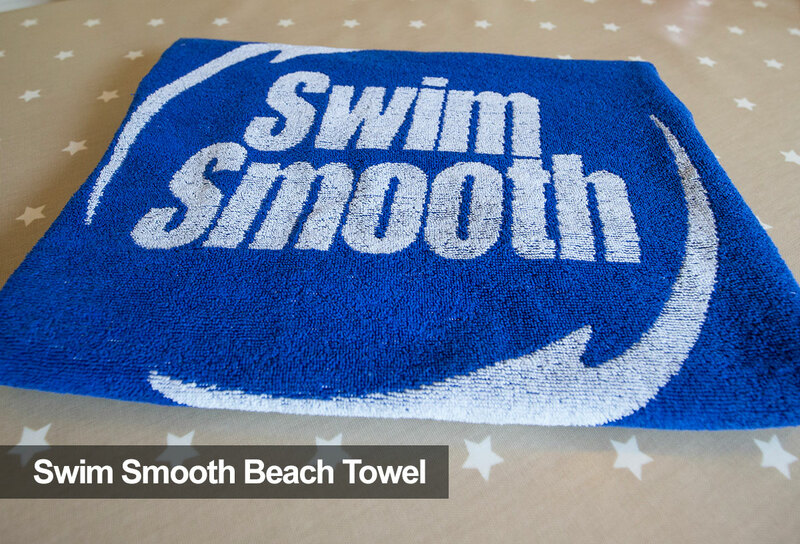 Style up your swim bag with our new woven royal blue towel, embossed with your favourite swim coaching logo! 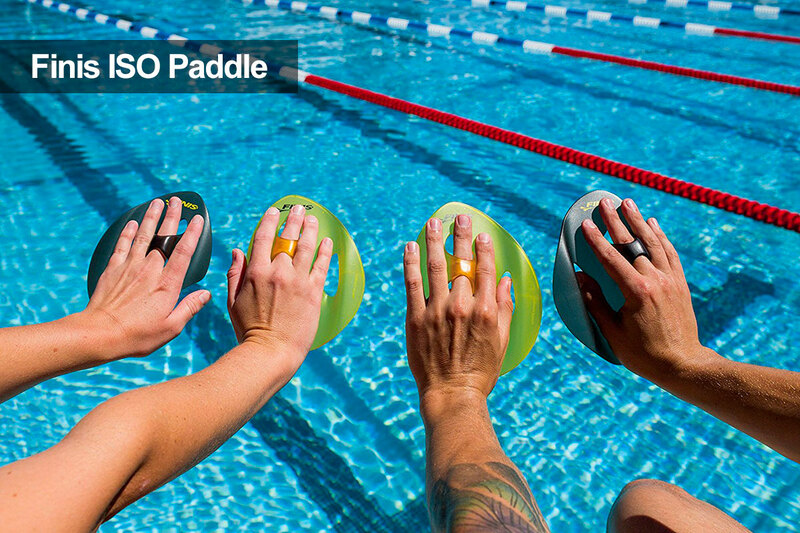 The ISO is the latest paddle from Finis with a unique twist - swap left and right for different effects. Designed to isolate specific muscle groups, develop proper hand position and heighten stroke awareness. 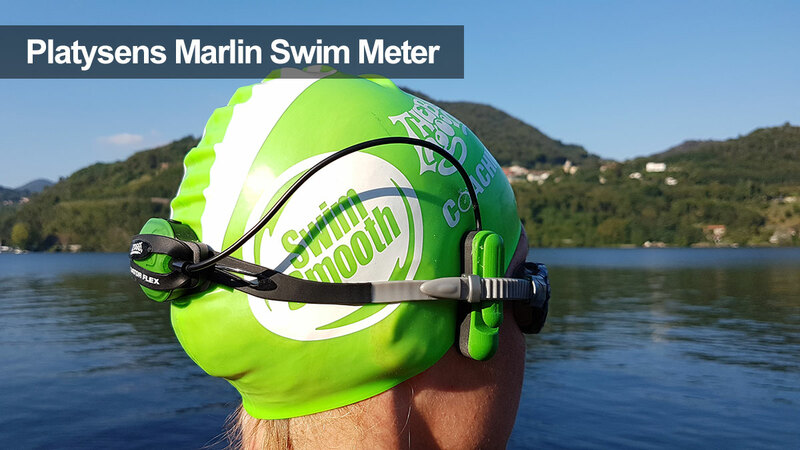 More information and watch Swim Smooth's introductory video to this clever paddle here. Gift the gift of better swimming this Christmas! 3, 6 or 12 Month PRO subscription Gift Cards available here. 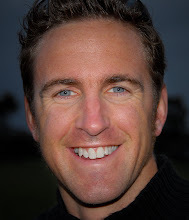 "A revolutionary tool that's well worth the spend to improve your pacing." Available in two versions, pool only and pool & open water - genius! The best selling swimming book in the world is the gift that keeps on giving. 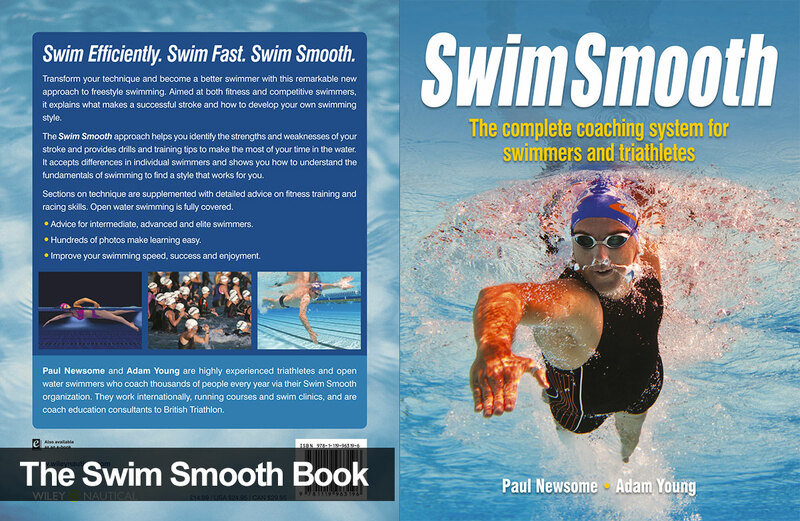 - 316 pages packed with swim coaching brilliance!